Enjoying a healthy drink or smoothie before a workout can go a long way towards speeding up your recovery time and giving you an extra boost of energy at the gym. 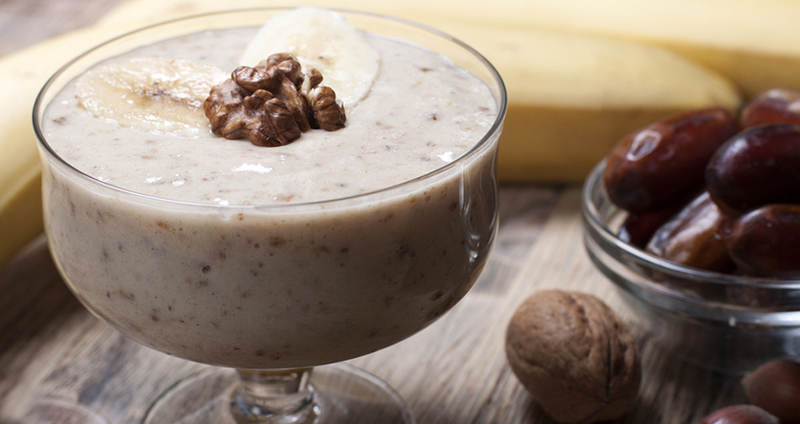 Try some of these recipes for delicious and nutritious pre-workout drinks. Made with peaches, carrot juice, and ground flaxseed, this smoothie is both hearty and flavourful. Enjoy it before your workout for maximum benefits. Find the recipe at Eating Well. 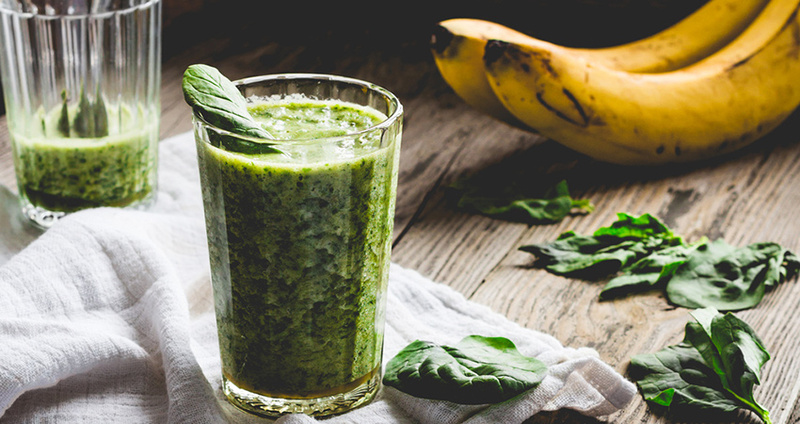 Made with leafy greens and a ripe banana, this smoothie is a delicious breakfast substitute or pre-workout meal. It has the added benefit of lots of fibre to help with digestion. Wheatgrass can lower your blood pressure, clean your digestive tract, and stimulate your metabolism. 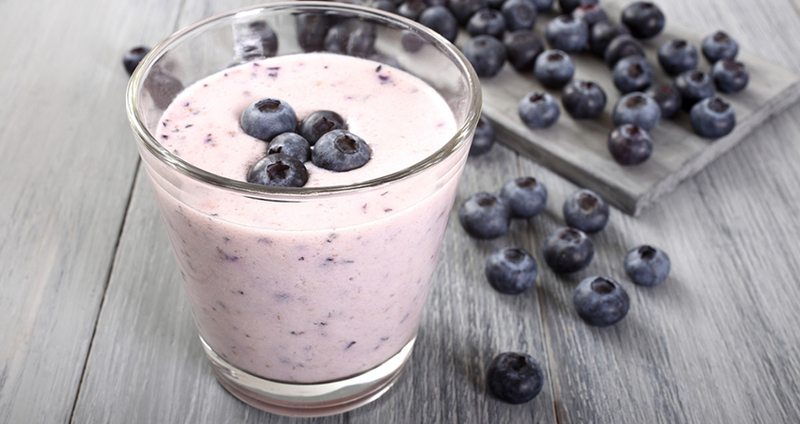 This tasty smoothie also boasts plenty of protein and fibre. Try the recipe from Raw Therapy. This nutty smoothie is packed full of antioxidants, potassium and other healthy nutrients; ideal before a particularly intense workout. Get the recipe at Best Health Mag. This smoothie uses protein powder along with bananas and strawberries to supercharge your workout in the most delicious way possible. Find the recipe at Men’s Fitness. Green tea adds antioxidants to this tasty smoothie, which has a unique and interesting favour. Get the recipe from Prevention. So sweet and delectable, you’ll be surprised that this smoothie is actually good for you. It works great as a pre-workout snack or after-dinner treat. Try it at All Recipes. Try this smoothie for something a little unusual, but absolutely delicious. Get the recipe at Fitness Magazine.